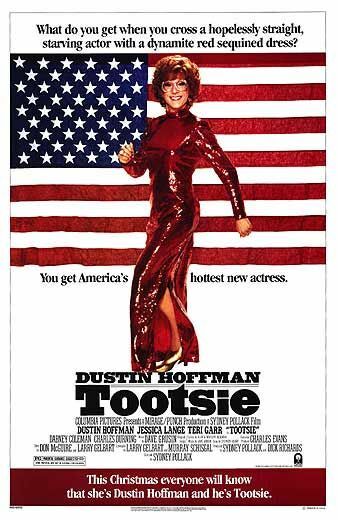 The Los Angeles Conservancy will present “Tootsie” (1982) at the historic Orpheum Theater in downtown L.A. on Wednesday this week. Actors Dabney Coleman and Geena Davis will attend. This week in Hollywood, movie events include the MTV Movie Awards, a presentation of “Tootsie” at the historic Orpheum Theater with Dabney Coleman and Geena Davis in attendance, an evening honoring Hollywood dogs by the Academy, a tribute to German auteur Rainer Werner Fassbinder, and so much more.